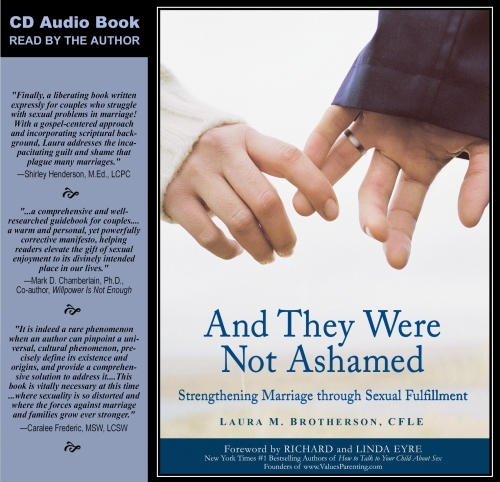 The following marriage strengthening products are available for downloadable purchase at the provided links to make it easier to listen on your cell phone, computer, iPod or other digital device. Now you can go about your day while also learning how to strengthen your marriage and family. Make marriage education come alive for you and your spouse! Get immediate access to marriage strengthening insights! Pay less for downloadable audio! Enjoy convenient listening anytime — day or night, at home or on the go! Although this page shows a price of $0.00, it is not a regular product purchase page, but an informational page to make you aware of additional downloadable presentations available for purchase through other outlets each with their own pricing. These downloadable products are not directly available from this Strengthening Marriage Online Store. You must click on the links provided to purchase.